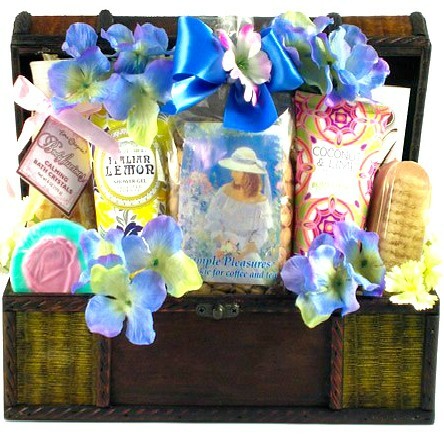 She will love this basket of luxury spa products. 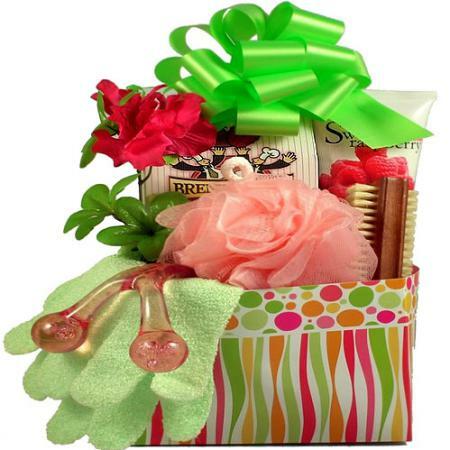 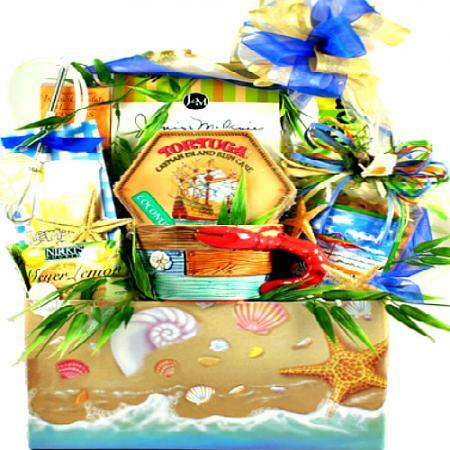 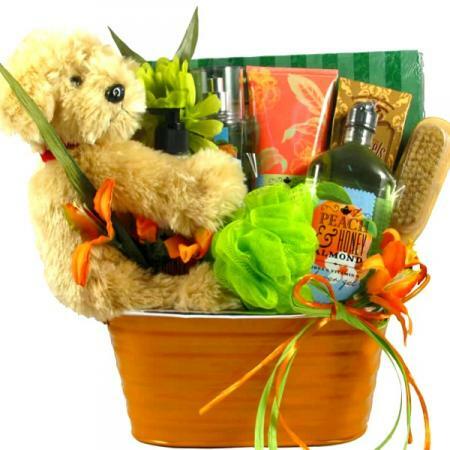 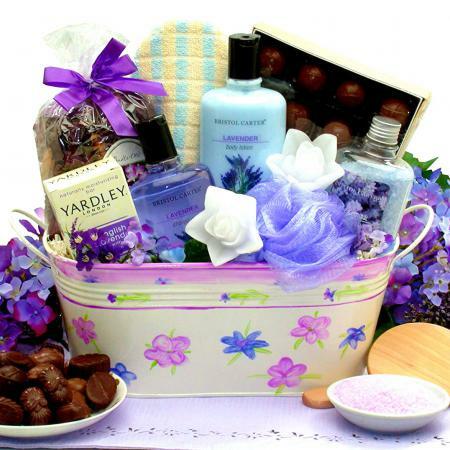 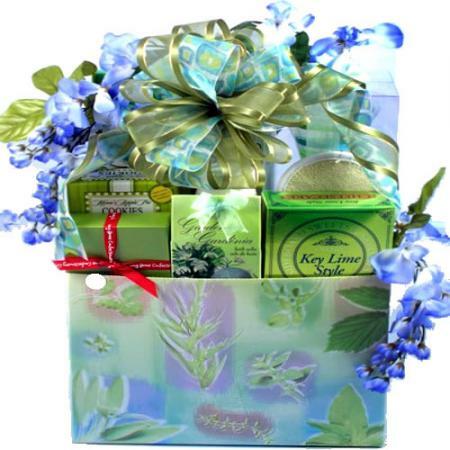 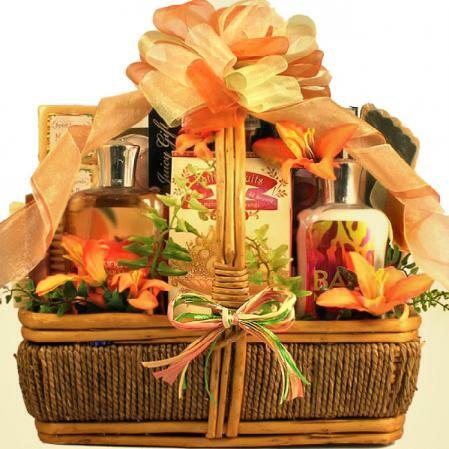 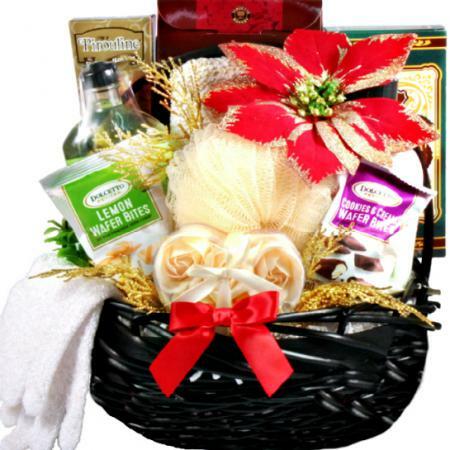 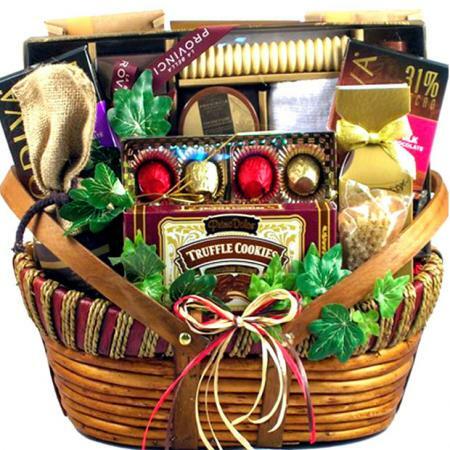 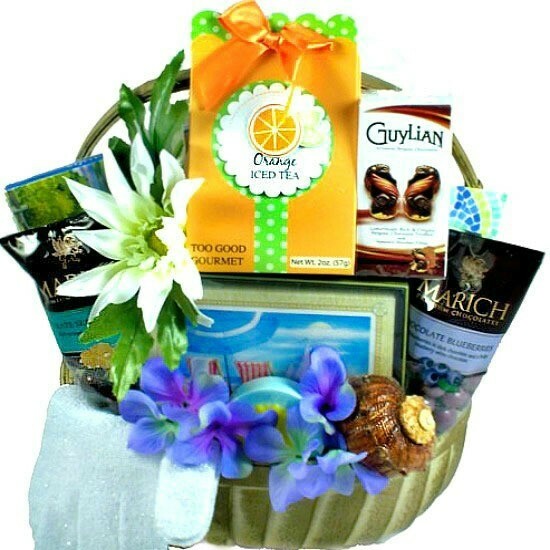 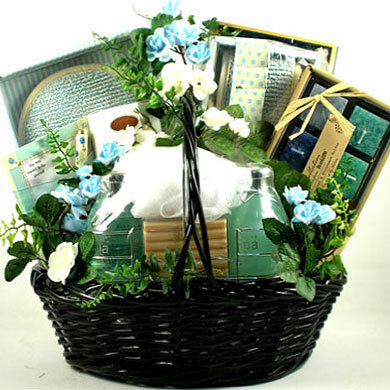 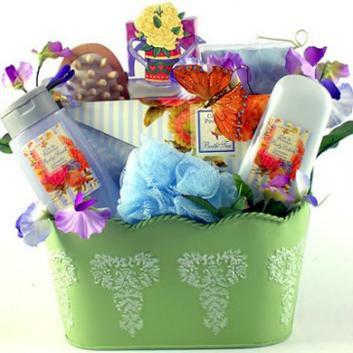 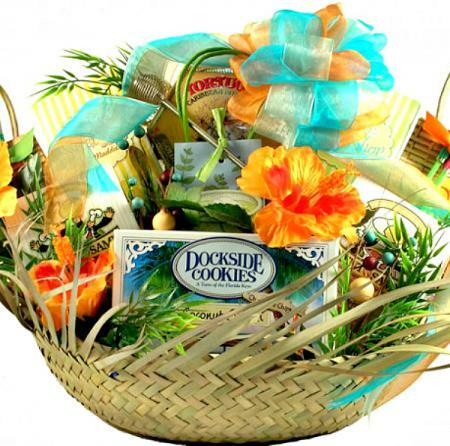 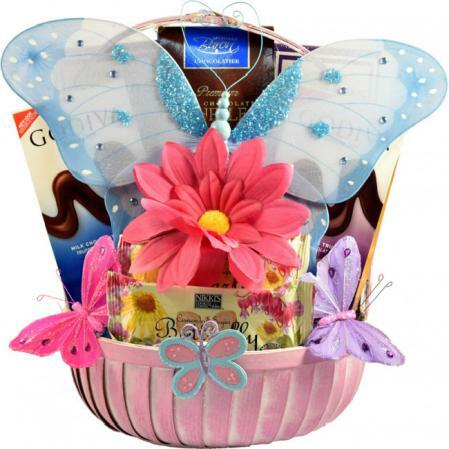 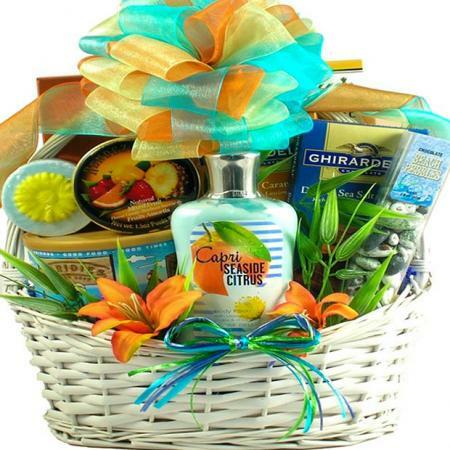 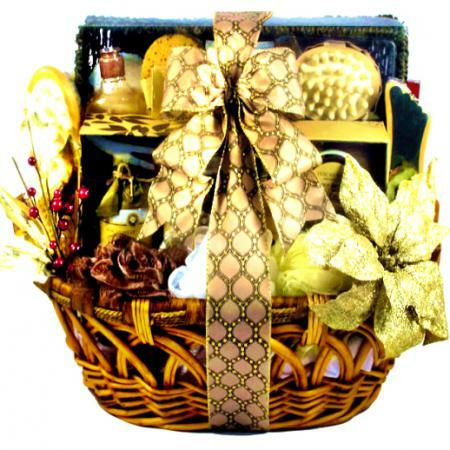 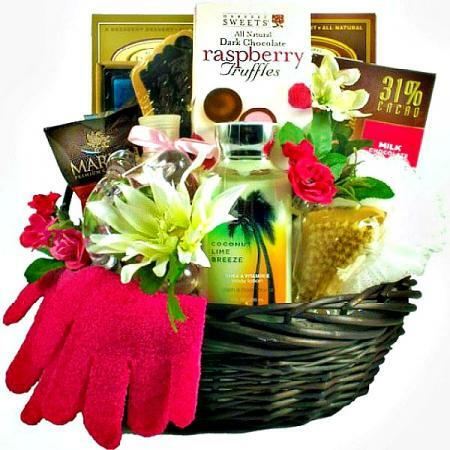 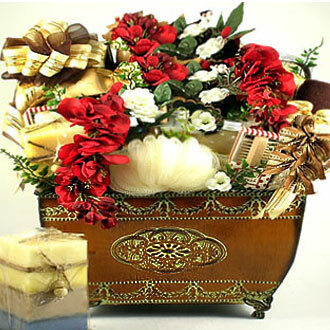 An elegant relaxing gift basket designed to promote peace, relaxation and total enjoyment. 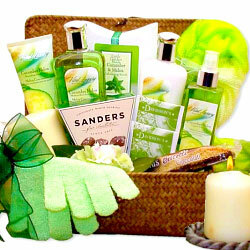 Spa gift baskets make the perfect gift for any occasion. 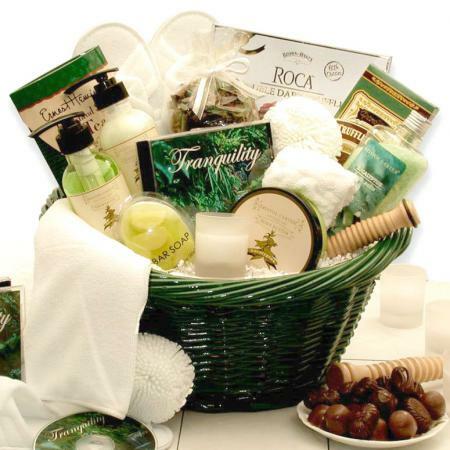 This very special spa gift basket for women is perfect anytime she needs some "Me Time" to relax and unwind. 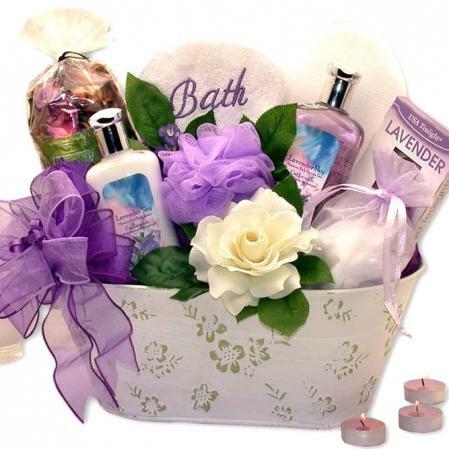 Carefully crafted for a stunning presentation and filled with keepsakes, bath products and sweets, this bath gift provides hours of self indulgence for someone special.